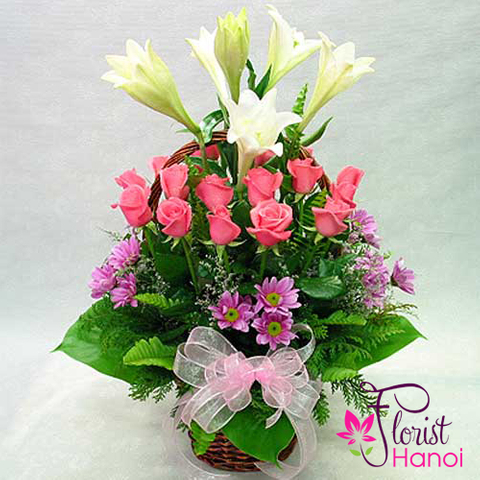 Pink color express tenderness and naturalness. 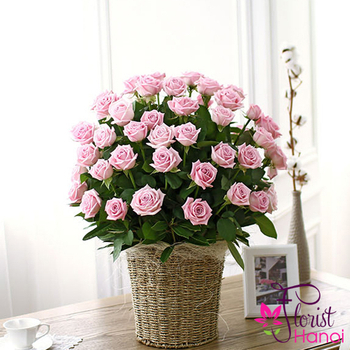 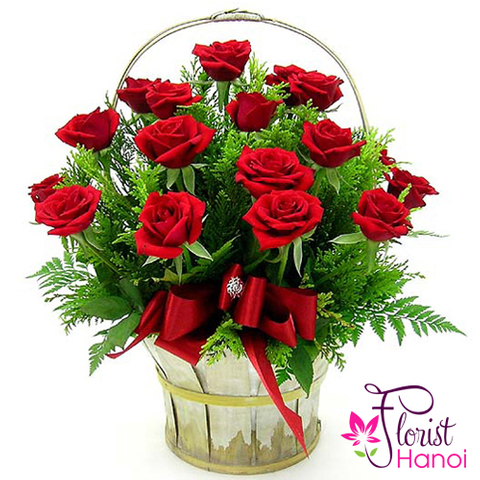 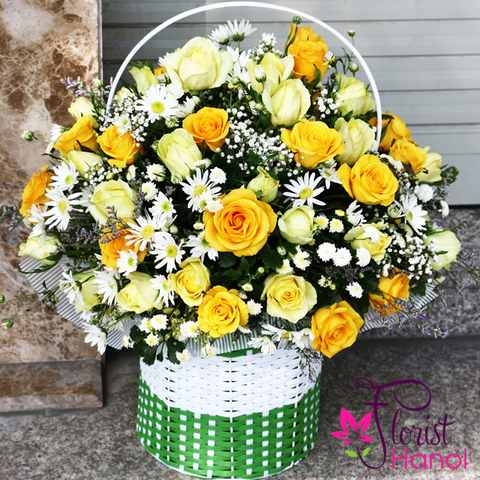 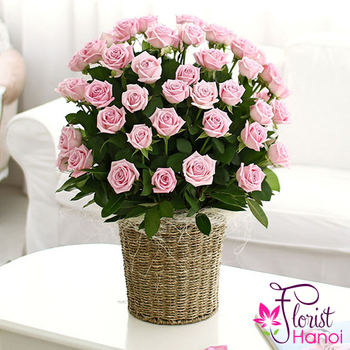 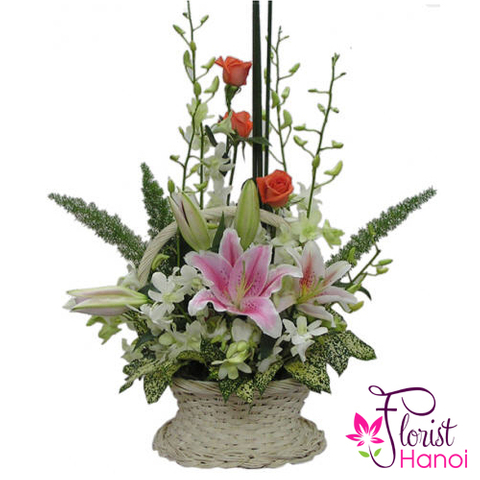 Order a pink rose basket for a gentle person you want to make an unexpected surprise. 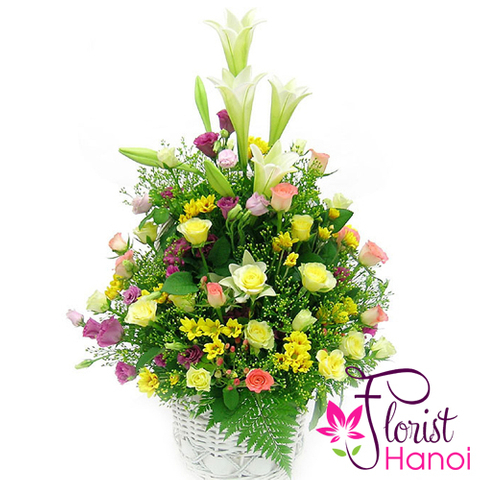 It is a voluminous, compact arrangement that will impress her. 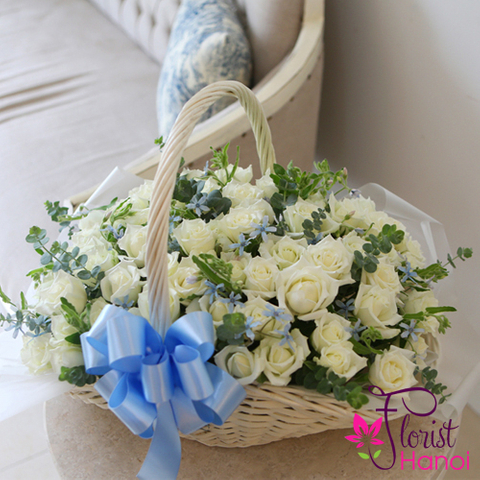 Do not for get to show your appreciation no matter the occasion. 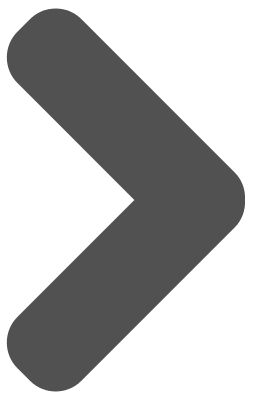 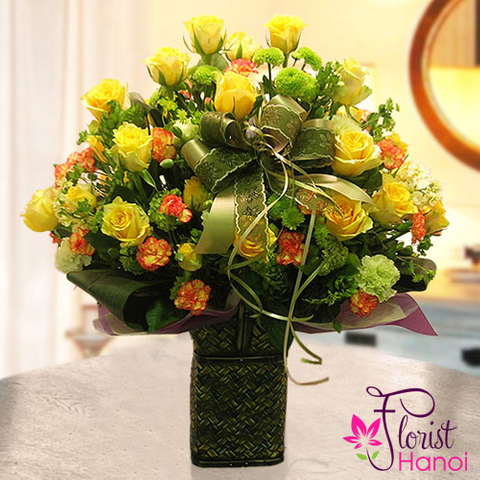 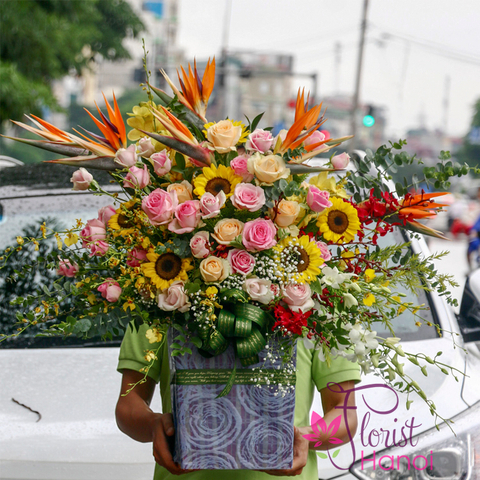 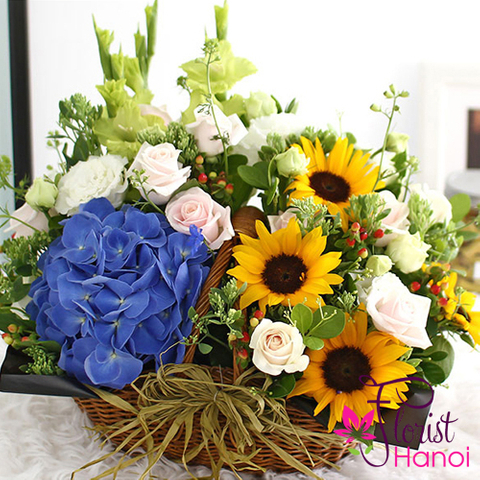 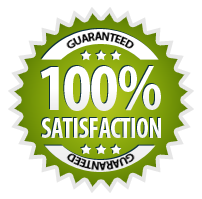 Send the bouquet at her home through our online flower delivery service. 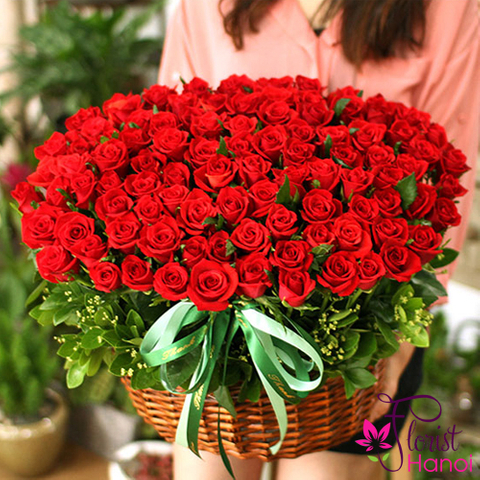 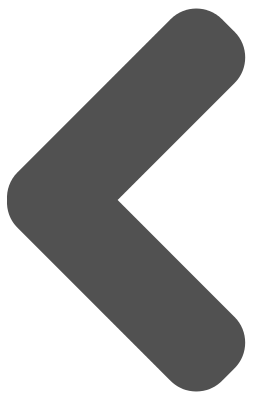 The surprise will be even bigger.